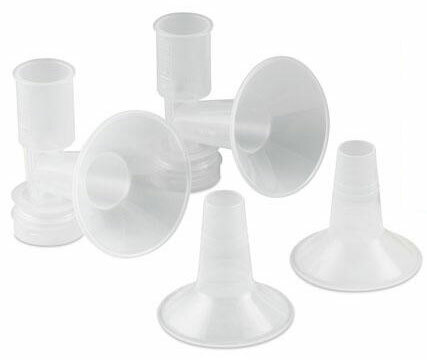 Ameda’s exclusive milk collection system has a unique silicone diaphragm that prevents moisture and milk from entering the tubing. 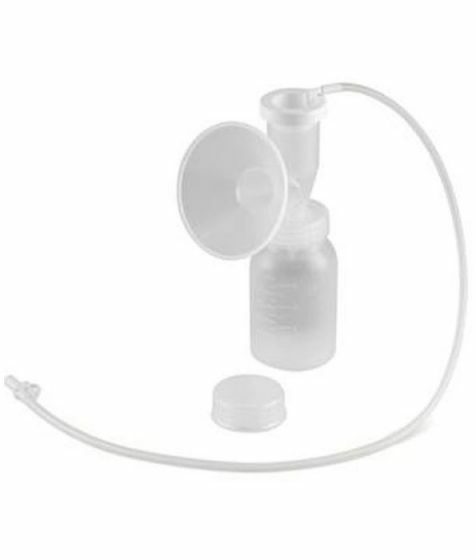 Therefore under normal use, there’s no need to clean the pump tubing. 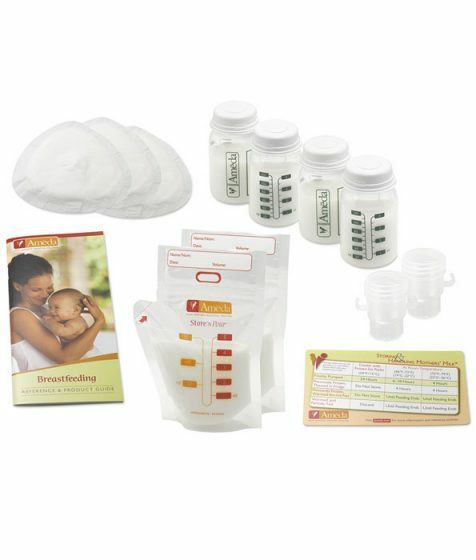 Ameda’s exclusive milk collection system has a unique silicone diaphragm that prevents moisture and milk from entering the tubing. 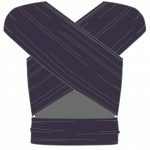 Therefore under normal use, there’s no need to clean the pump tubing. 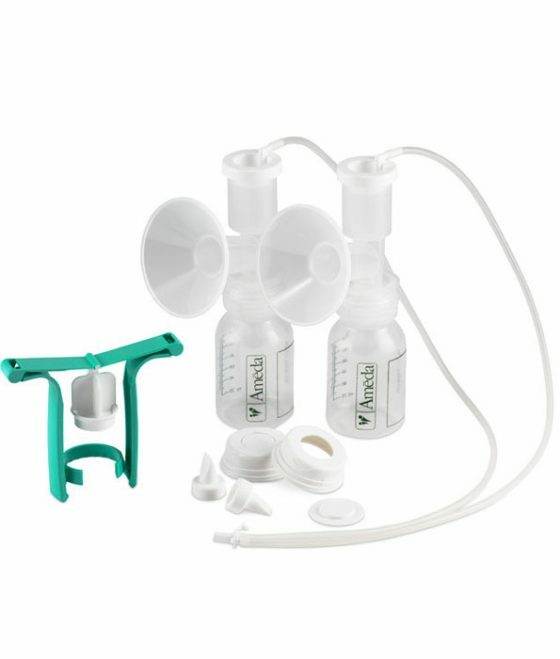 This kit is ideal to use with the Ameda Purely yours and hospital grade electric pumps as it allows dual milk collection from both breasts saving time. The milk collection kit can be easily converted for use on the manual pump. 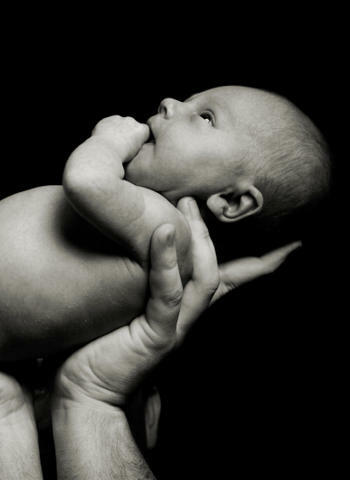 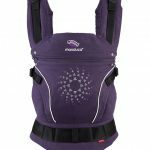 The bottle included can be used as a baby feeding bottle by adding the teat. 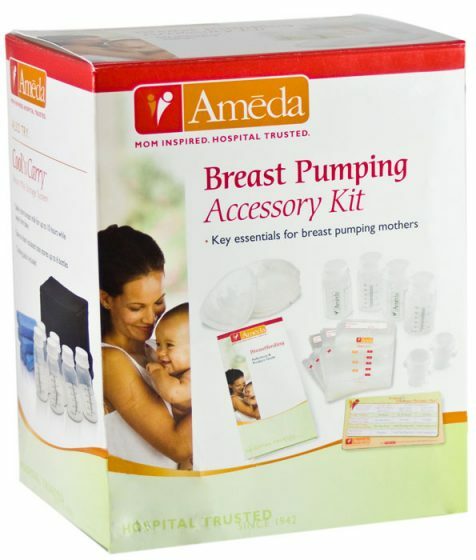 Compatible with all Ameda breast pumps and converts between electric and manual operation.